Learn How Two of Costa Rica's Most Delicious Treats are Made. 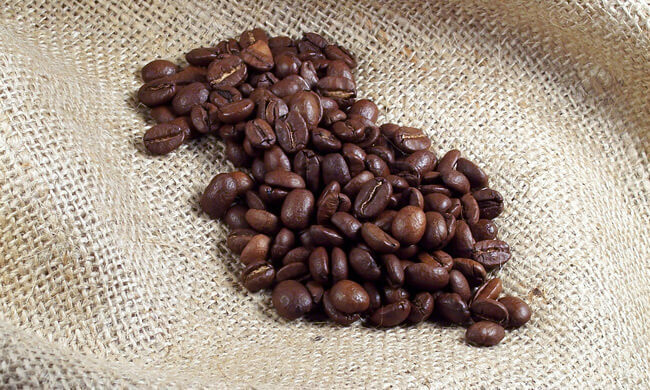 Costa Rica produces some of the best coffee in the world, much of which is grown in the cloud forests of Monteverde due to the altitude, climate, and fertile lands of this mountainous region. This chocolate and coffee tour is great for anyone interested in learning the history and growing process of both delicious products through an authentic experience. You will be picked up from your hotel and driven 15 minutes to a private, locally owned coffee plantation. The tour begins with a brief insight into the wonderful world of coffee followed by the history of Costa Rican coffee and its importance in the country’s socioeconomic development, culture, and traditions. Your bilingual guide will explain the life cycle of a coffee plant starting with the coffee bean itself and taking a look at its fascinating evolutionary cycle. You will learn about the ways that the coffee cherries are picked and the lifestyle of the workers that carry out this task. Both their stories and the immigration that occurs during the harvest season. During harvest time (from November to February), you can even have the chance to pick some! They say you aren’t Costa Rican until you have harvested coffee, so that would get you one step closer to Tico status. Chocolate is also grown in Costa Rica, although not primarily in the cloud forest area. Even so, this tour offers the opportunity to learn about and experience the creation process of the world’s favorite sweet. After learning about its history, you will participate in the chocolate making process and have the opportunity to taste cacao fruit and observe how the small cocoa beans are converted into a rich tasting chocolate drink. At the end of the tour you can enjoy the taste of the chocolate you’ve made in a variety of forms: liquid chocolate, plain chocolate, spiced chocolate, and, of course, coffee chocolate. You will get the opportunity to enjoy a delicious cup of coffee accompanied by a typical Costa Rican snack. Your tour includes: transportation, entrance fee, guide, snacks. What to bring: comfortable clothes, camera. A version of this tour is available as an adventure connection, when traveling from Arenal Volcano area to Monteverde, including a boat ride across the lake and door-to-door transfers between hotels. Inquire now for more details and pricing!